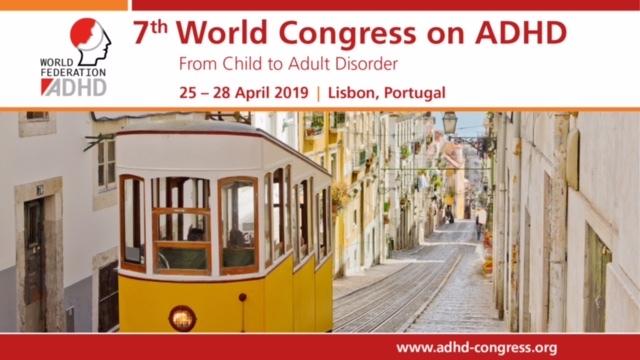 European Network Adult ADHD – The Compensatory ADHD Behaviors Scale (CABS): Development and Initial Validation. The Compensatory ADHD Behaviors Scale (CABS): Development and Initial Validation. Several measures are available that assess inattention, hyperactivity/impulsivity, and executive functioning deficits. Treatments for adults with attention-deficit/hyperactivity disorder (ADHD) and skill-based academic interventions focus on improving compensatory strategies to ameliorate functional impairment; however, no measure exists that examines the compensatory behaviors adults utilize to compensate for the functional deficits associated with inattention and hyperactivity/impulsivity. The current study aimed to determine the psychometric properties of the Compensatory ADHD Behaviors Scale (CABS). Five-hundred participants ( Mage = 36.83, SD = 11.57) completed measures of ADHD symptomatology, executive functioning, functional impairment, mood disorder symptoms, and the CABS. Analyses revealed that scales assessing both use and effectiveness of compensatory behaviors subscales had similar factor structures, reflecting present- and future-oriented behaviors. The present-, but not future-oriented, behaviors significantly related to ADHD symptomatology, executive dysfunction, and functional impairment; effectiveness of present-oriented compensatory behaviors demonstrated incremental validity in predicting impairment. Compensatory strategies may be a useful variable to measure when examining functional impairment associated with inattention and hyperactivity/impulsivity. The current study provides preliminary evidence of the ability of CABS to validly measure various strategies associated with (clinical and subclinical) ADHD symptomatology, executive functioning, and overall impairment.